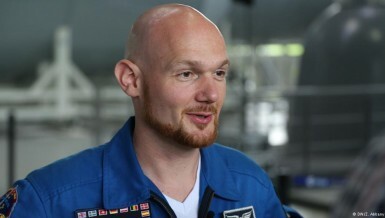 German astronaut Alexander Gerst says he has a lot to learn before his next mission to the International Space Station in 2018. It will be his first as ISS Commander. What exactly will he have to do?